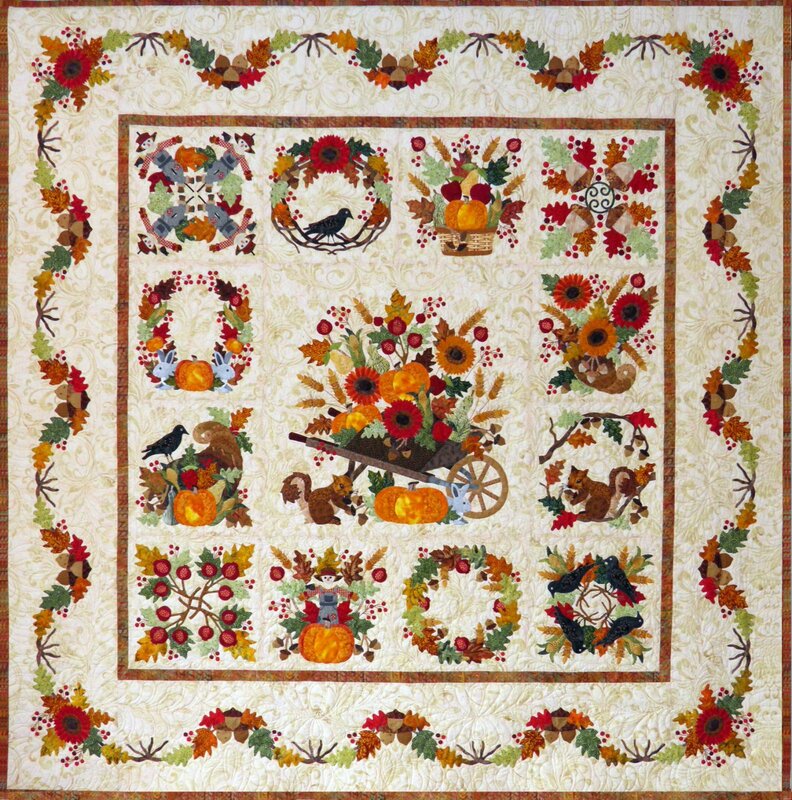 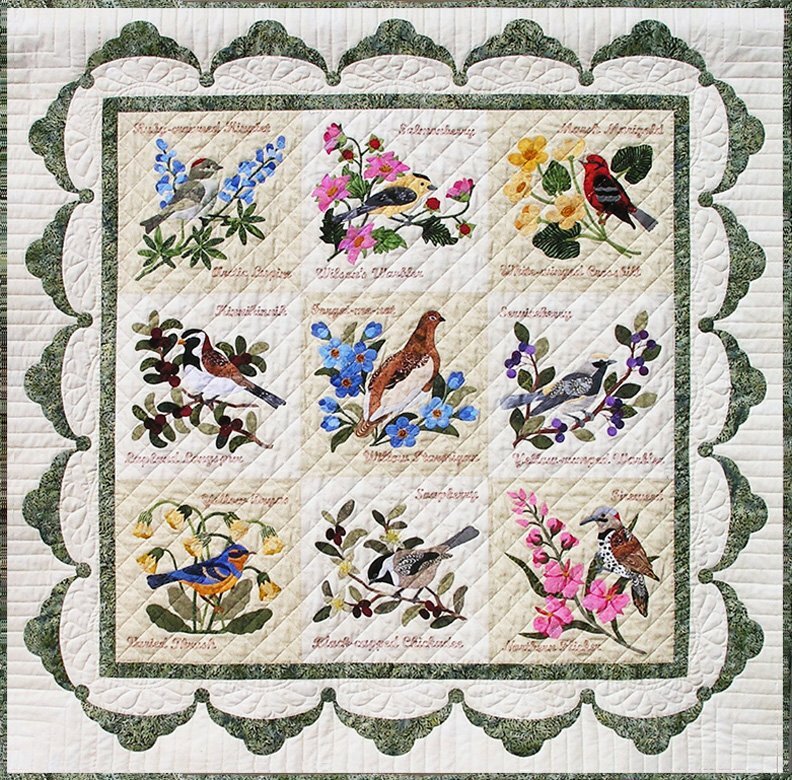 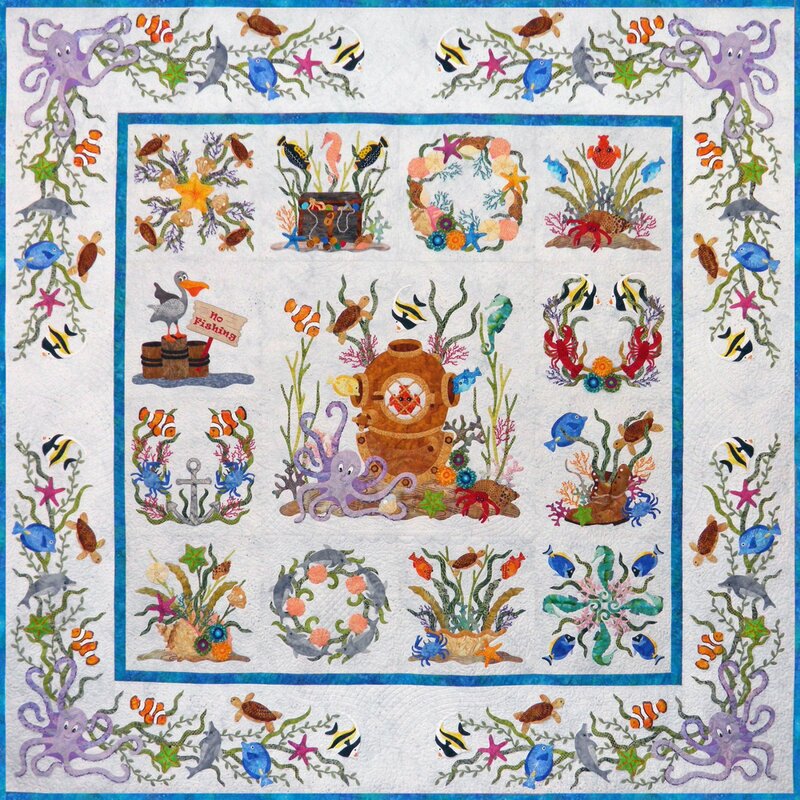 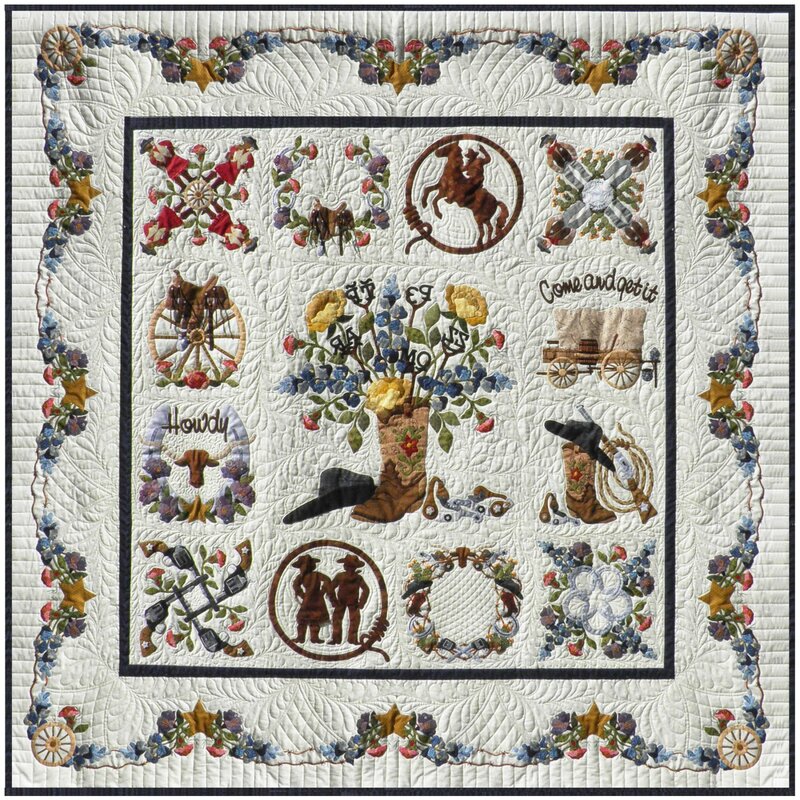 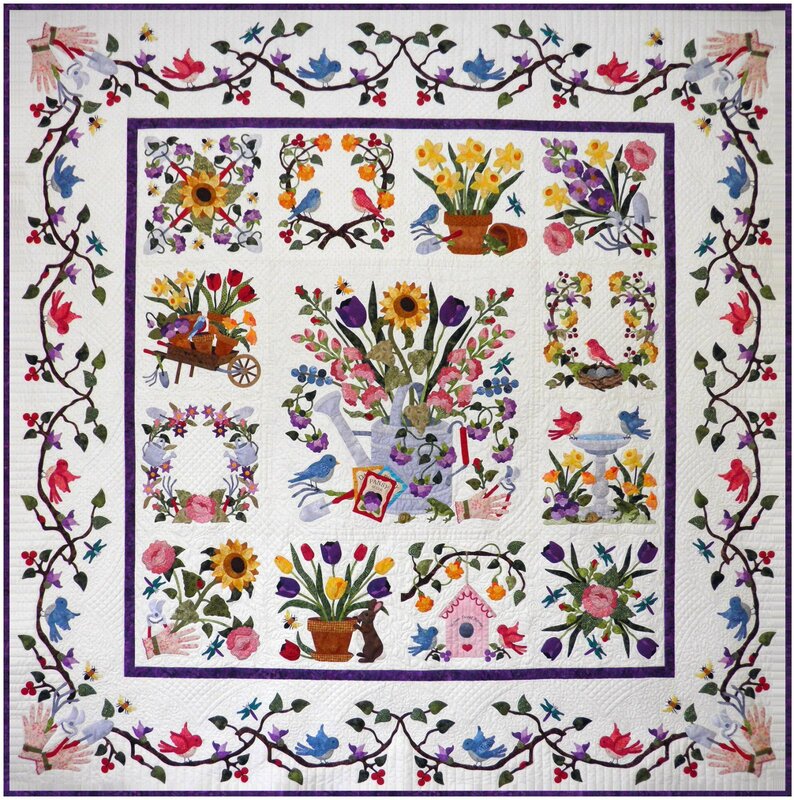 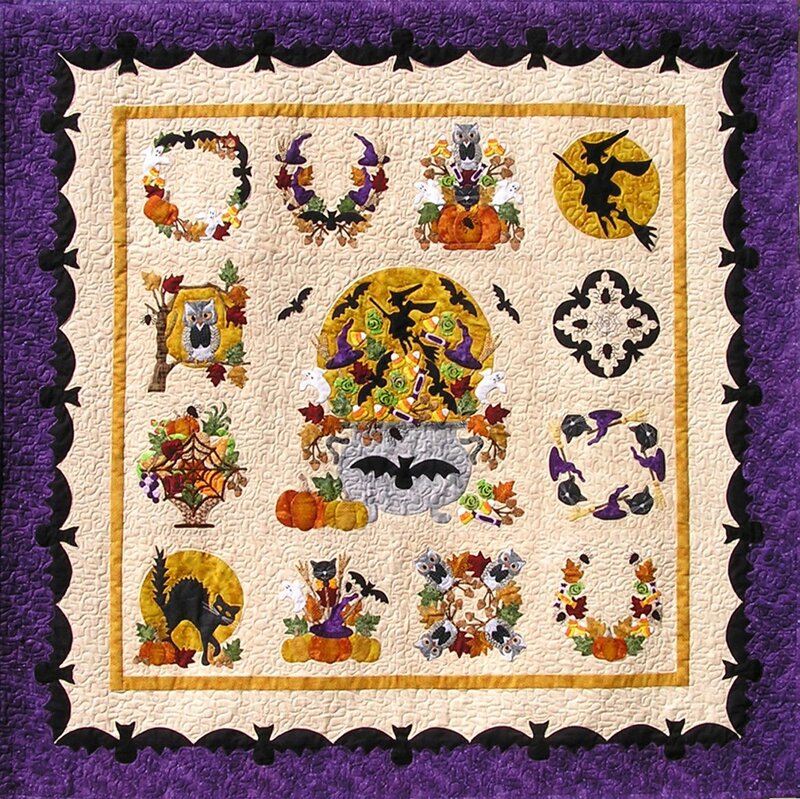 Baltimore Album Block of the Month Quilts - purchase full pattern sets or individual blocks. 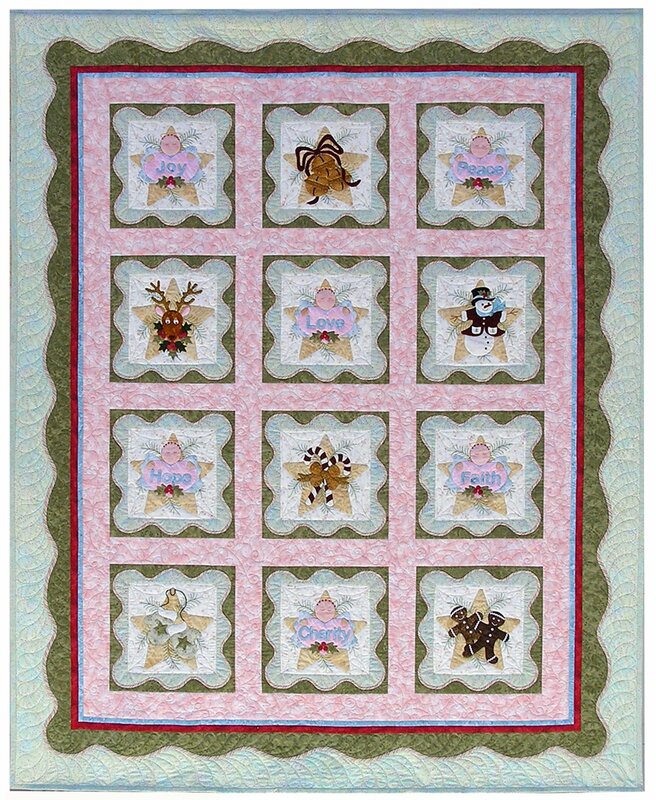 Full pattern sets includes range from - to 13 individual pattern leaflets and full-size pattern for the center medallion block. 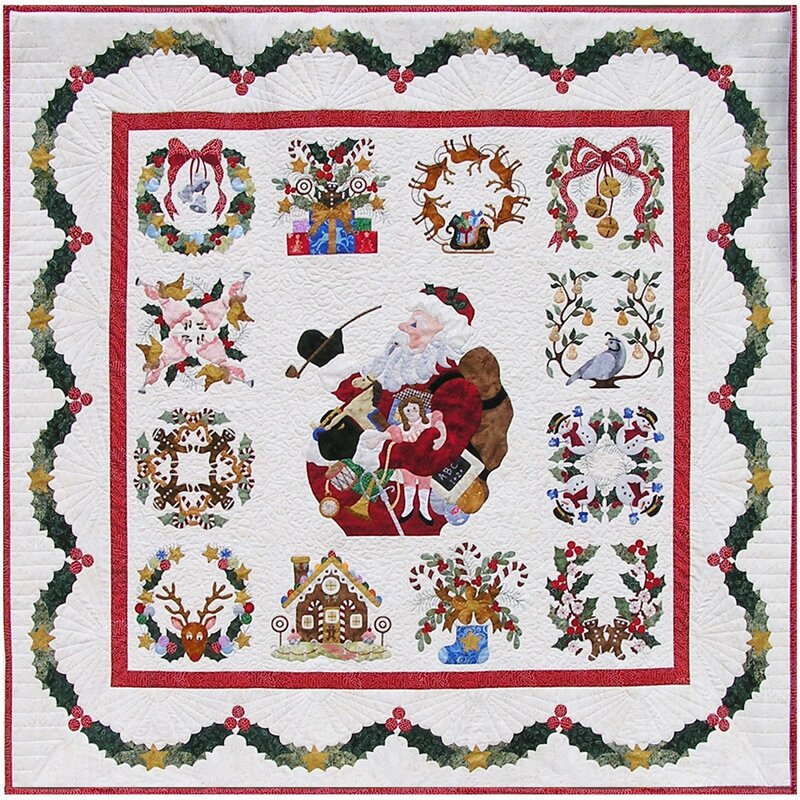 Size varies depending on the quilt. 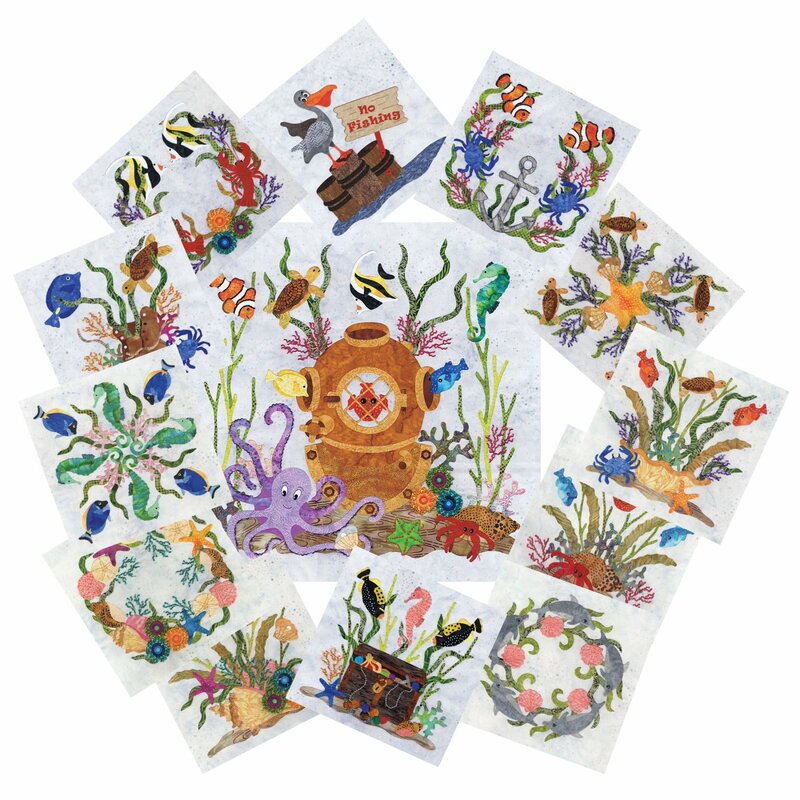 Each pattern leaflet contains full size block drawing and fabric requirements. 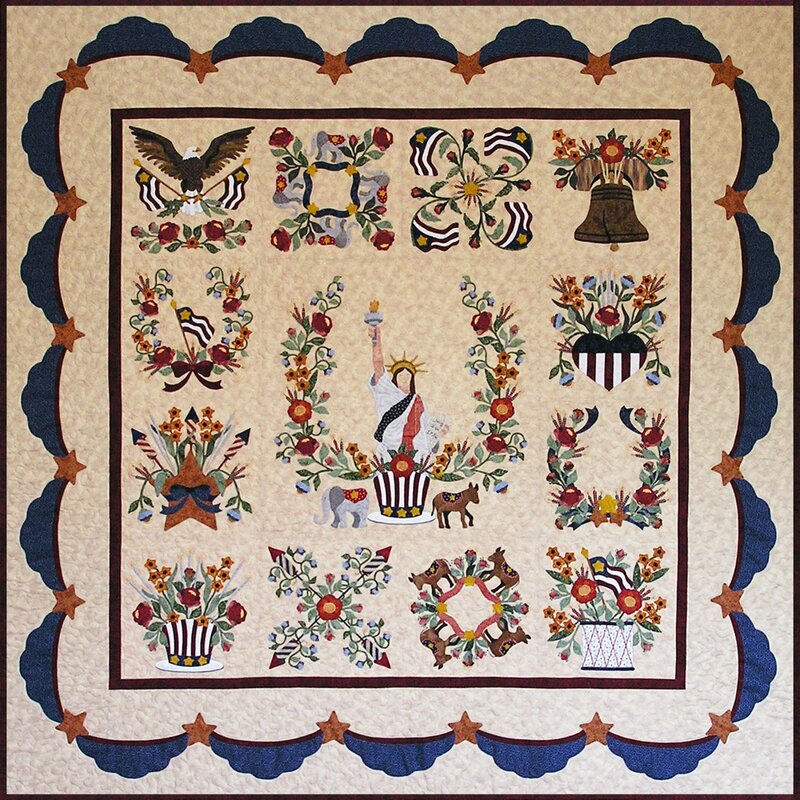 Block 13 contains the center block and the border pattern.